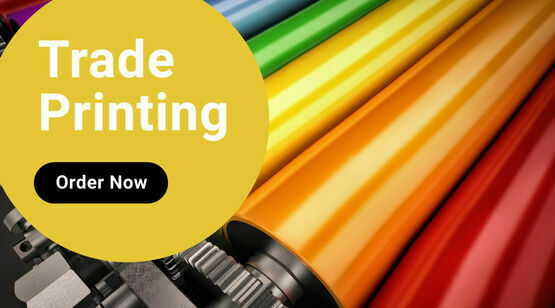 Here at Netprinter, our aim to provide excellent quality printing that is easy to order and affordable to all. 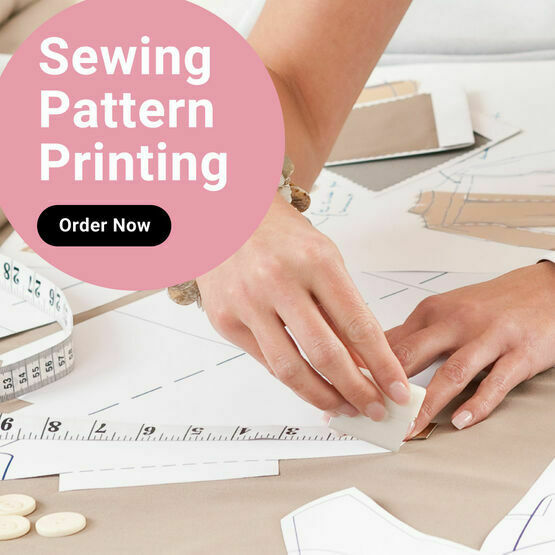 From sewing patterns and templates to plans and posters, we offer a wide range of printing services with a quick turnaround. 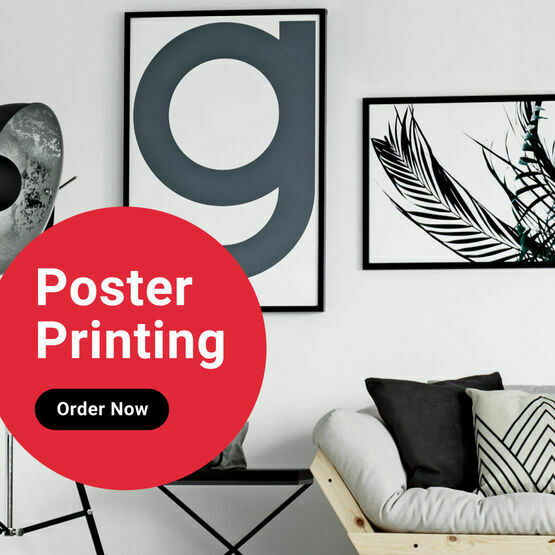 Follow our simple ordering process for a quick streamlined online service with a 24 hour, 7 day a week capability. 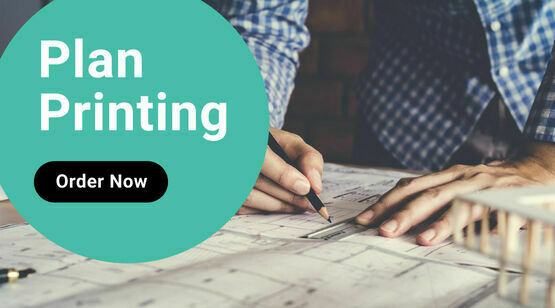 We are also experts in printing large plans and plots for builders and architects in a hurry. Take a look at our range of services and FAQs for any further queries or contact us direct. We are always happy to help. Stay up-to-date with our exclusive offers and latest news.